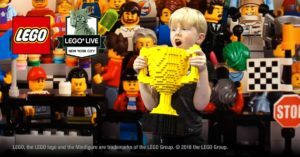 LEGO LIVE is coming to NYC February 16-18 | DaDa Rocks! 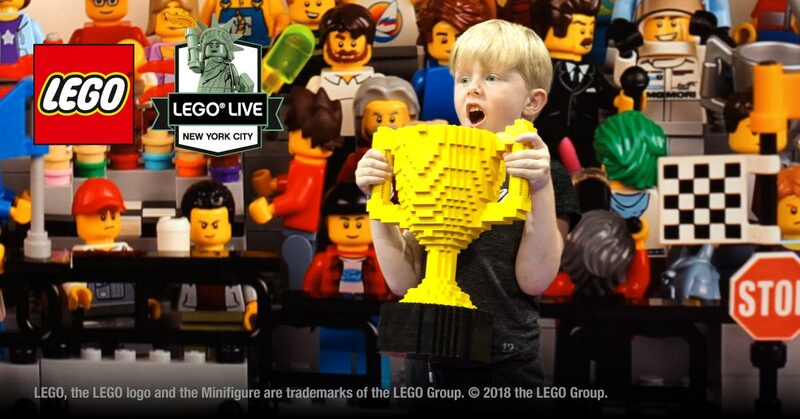 The inaugural U.S. event, LEGO LIVE NYC, is geared towards LEGO fans of all ages, with interactive, life-size builds, workshops with Master LEGO Builders, iconic LEGO activities, and more. The show will feature 65,000 square feet of immersive experiences, hands-on building activities, live performances and demonstrations for families and visitors of all ages at Pier 36 in Manhattan. 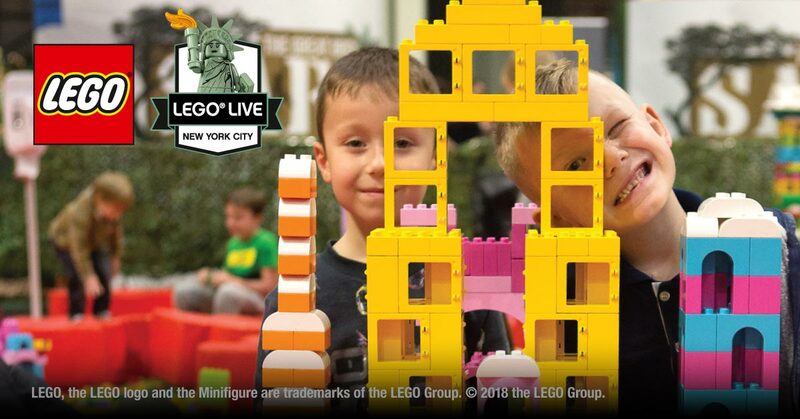 LEGO® Life: Maximize your show experience via the LEGO Life app, a safe, social network for kids who love to build. 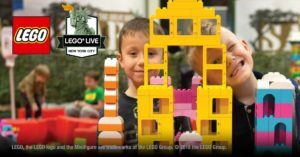 The app will offer details on show activities and insider tips, and the LEGO Life team will host exclusive opportunities to build, capture and share unique LEGO creations made at the show with the broader community of LEGO fans in the app. 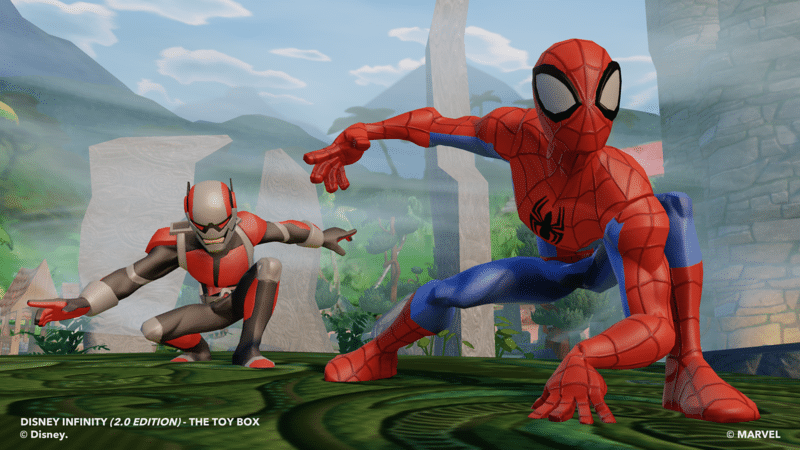 Meet the Masters on the Main Stage: Meet a. @Lego_Groupand learn building tips and tricks in live demonstrations, competitions and Q&Asessions. LEGO Architecture: Build together to create the iconic skyscrapers that make up the Manhattan skyline in this community building area. LEGO Minecraft™: Journey with Steve to build your way through the iconic and ever-popular Minecraft universe with the thousands of specialty LEGO pieces found in this creative building zone. Coding Corner: Build, code and play with the new LEGO BOOST and heritage LEGO MINDSTORMS® toolkits to test your skill in creating your ownLEGO robot. 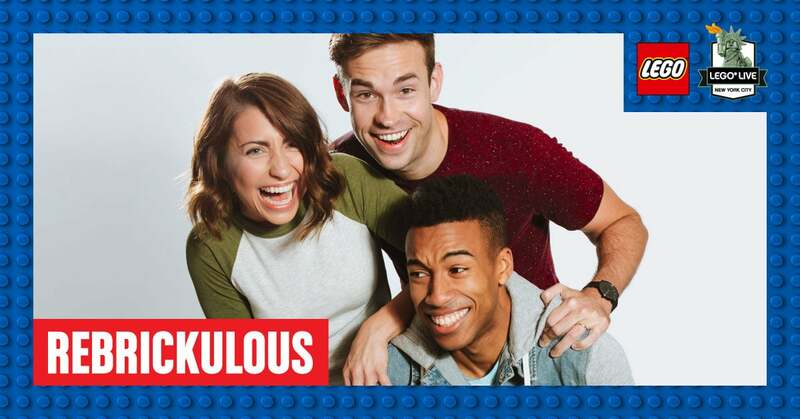 LEGO Shop: Browse a huge selection of LEGO sets for builders of all ages, or select from an assortment of “show only” souvenirs. 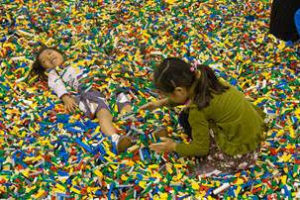 Tickets are now available and can be purchased at legolive.frontgatetickets.com. $30 General Admission, $45 VIG (Very Important Guest) and $75 VIK (Very Important Kid) ticketing options are available. 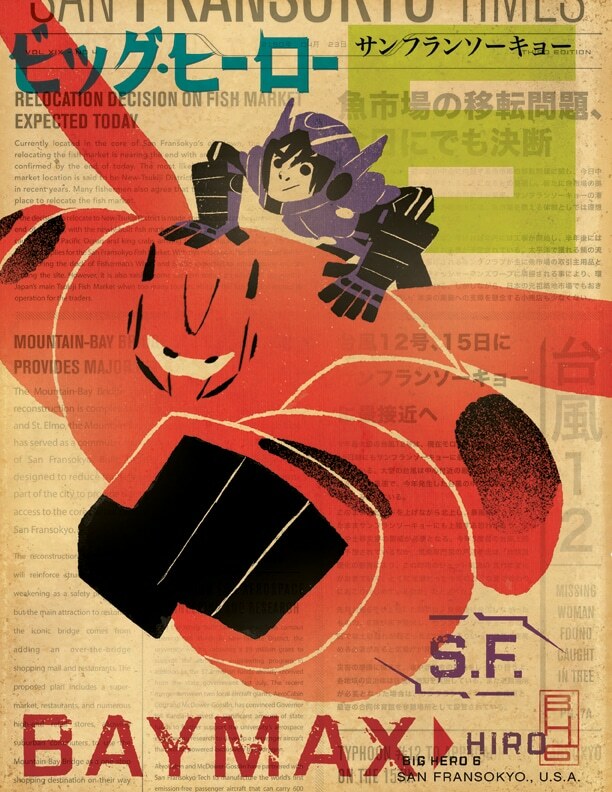 awesome, we got tickets and can’t wait to attend!! !